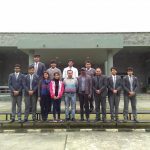 Date: 25th Feb 2019 to 26th Feb 2019. 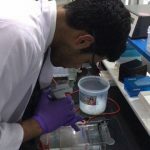 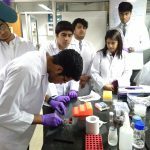 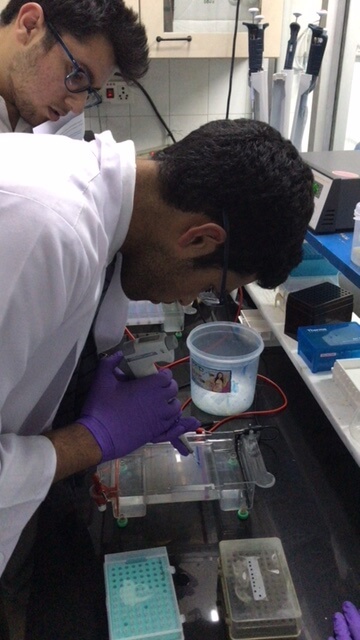 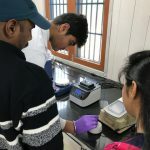 Purpose: Hands on workshop on DNA extraction , PCR amplification and Agrose gel electrophoresis. 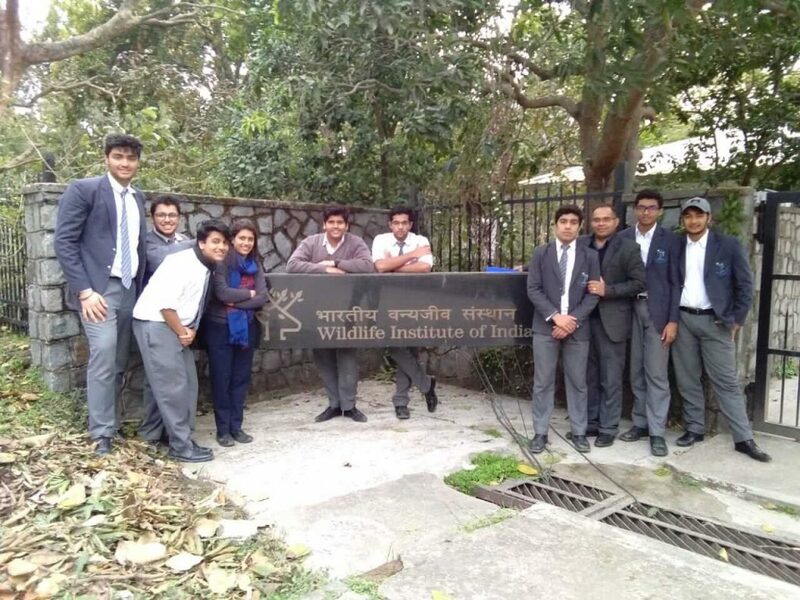 To celebrate the National Science Day, as a part of activities planned for a week to create awareness, expose students to scientific temperament, a two day workshop was organized at the Wildlife Institute of India , Dehradun. 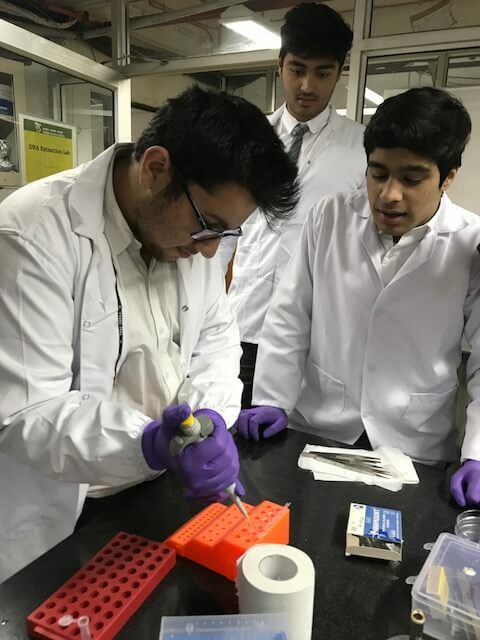 8 students currently pursuing biology at the S form level in ISC and IB curriculum along with 2 masters from the biology department attended the two day exhaustive workshop. 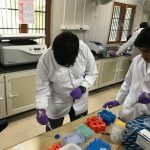 This workshop gave them the opportunity to work in India’s leading forensic lab for the animals and work along with scientists of that caliber. 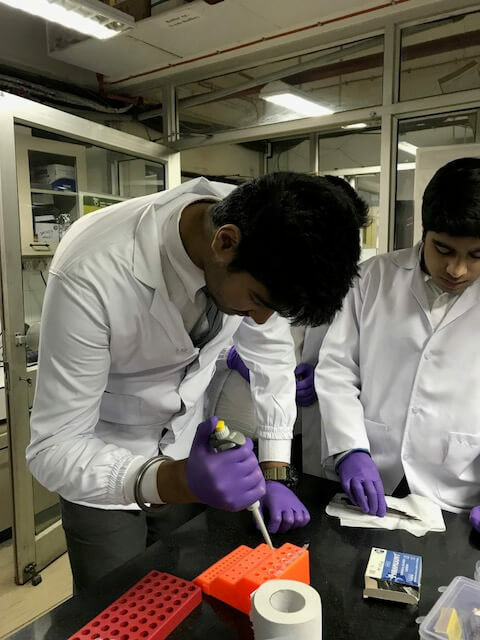 The hands on workshop gave them a detailed experience of the process which before this was only limited to the heavy text material that had to be visualized through videos and cram up before exams. 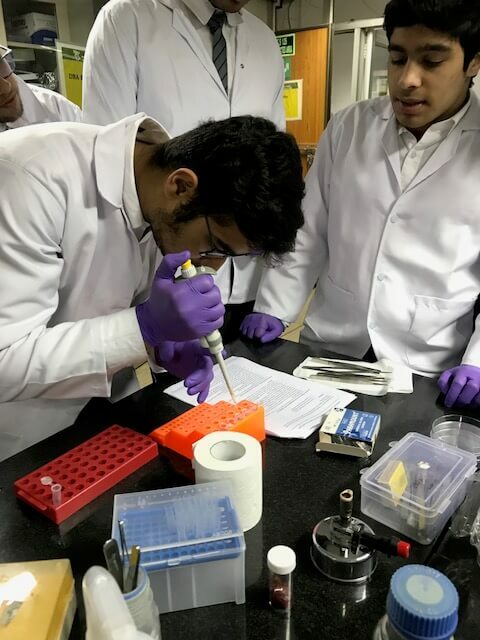 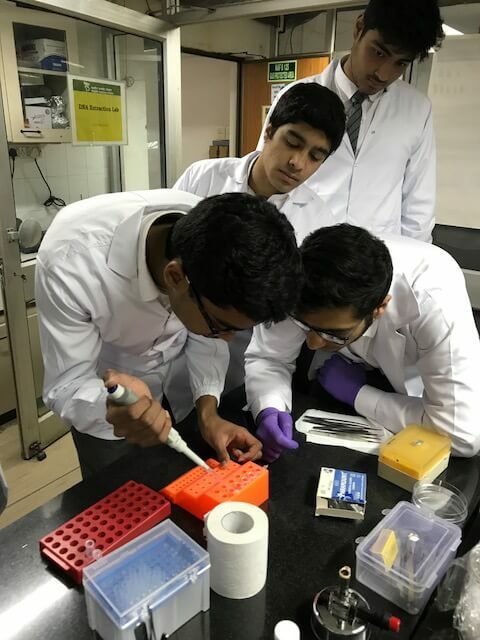 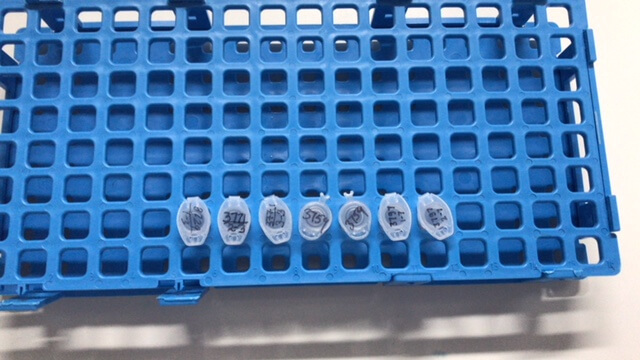 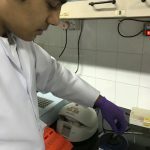 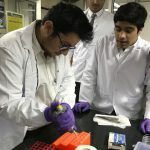 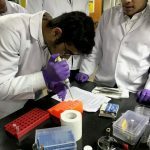 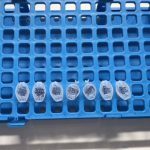 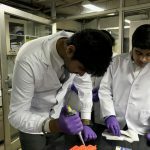 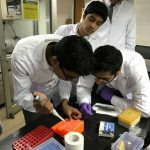 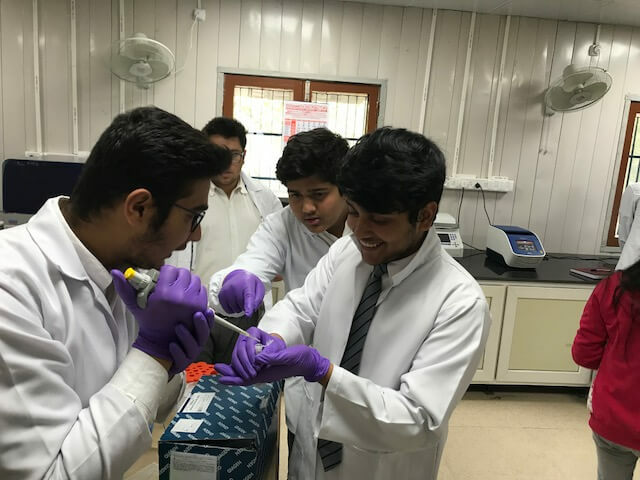 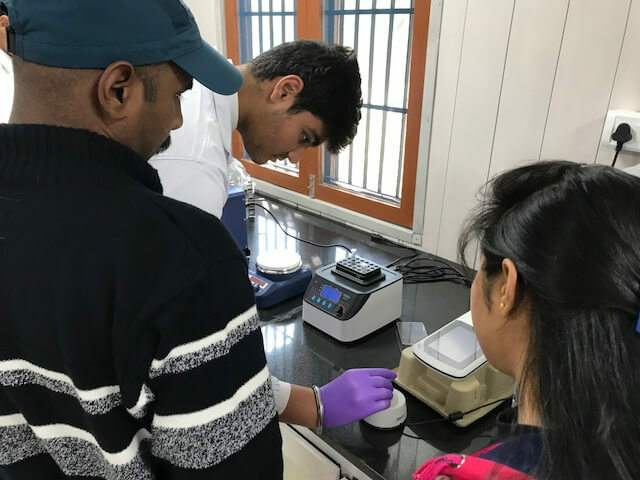 The DNA extraction and observation of DNA bands from blood samples of three members attending the workshop gave students a life time experience. 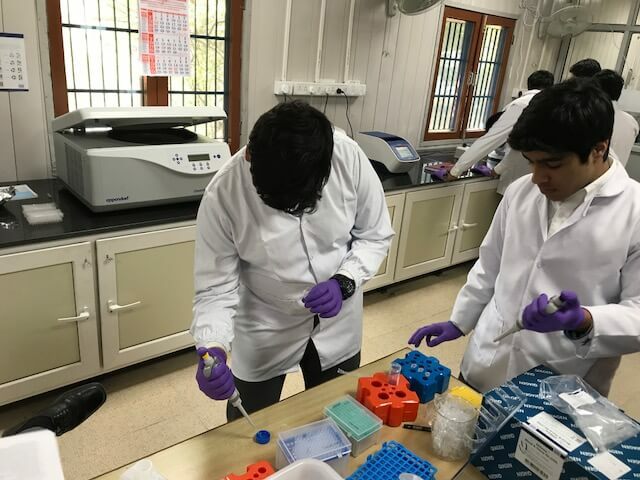 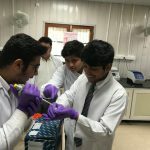 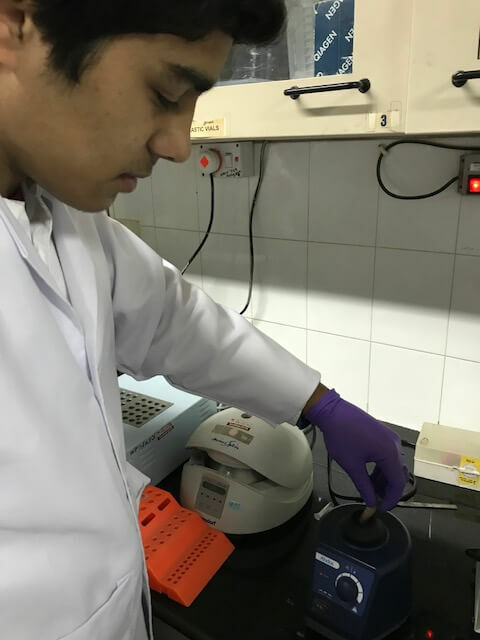 The ethos of working in a scientific lab keeping in mind the resources and safety, the precision of measurement in the process used, the applications, the case studies as investigated by WII gave the students an opportunity to reflect on various aspects of biotechnology. 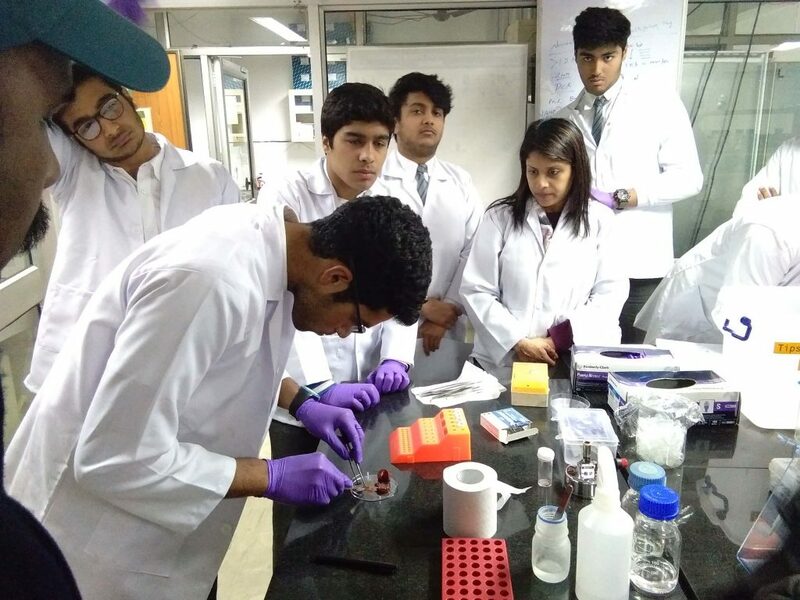 The workshop also exposed them to this field as a career option. 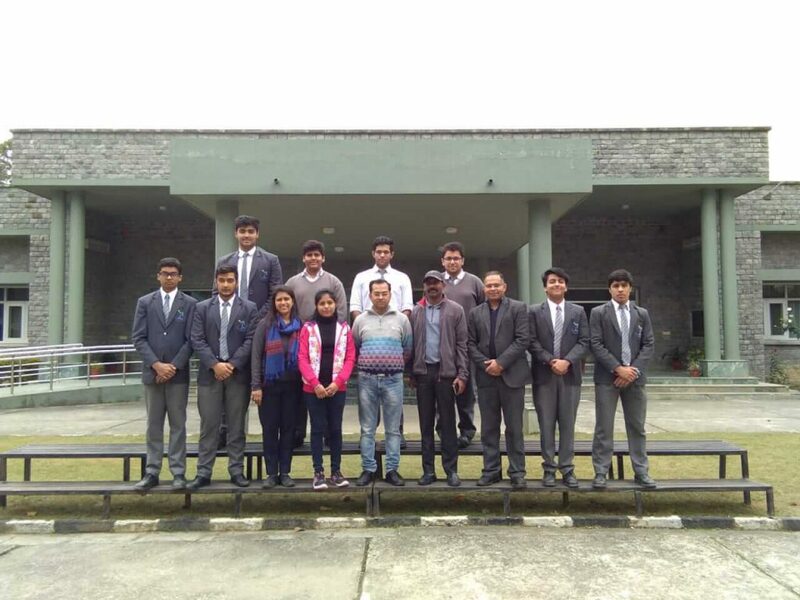 The students at the end were awarded a certificate for successfully completing the workshop. 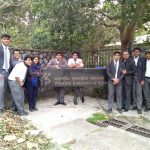 As stated by WII, The Doon School is the first school to have exposed the students to hands on workshop.